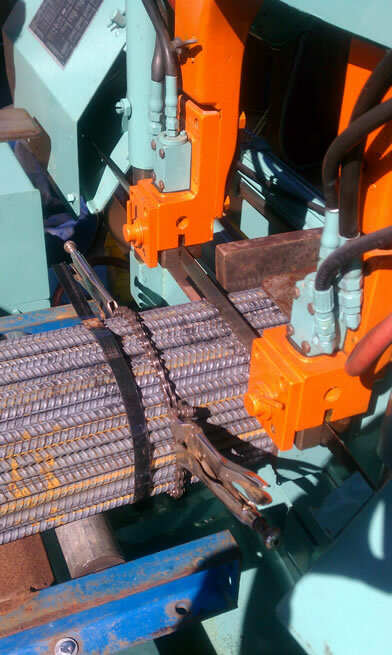 Most rebar in the industry is cut on a shear line. But rebar has many different applications other than going into concrete these days. If you have a special need for rebar and need saw cut rebar PJ's can get it done. 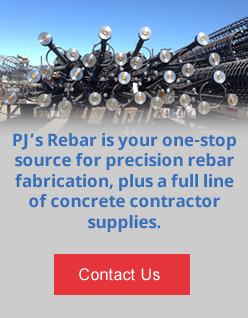 Contact us today for pricing on any saw cut rebar projects that need special cutting properties.